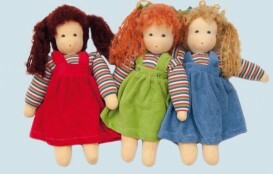 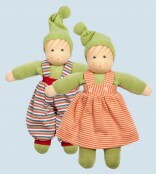 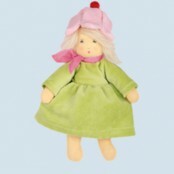 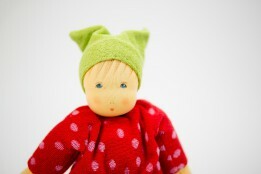 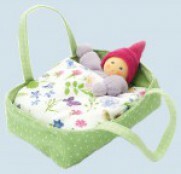 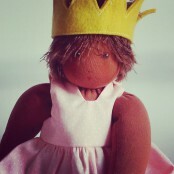 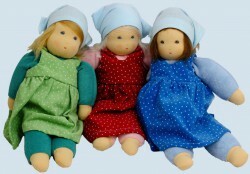 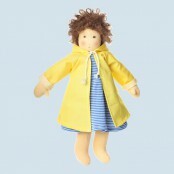 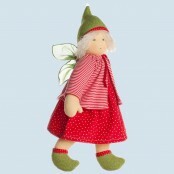 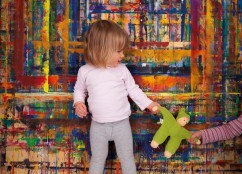 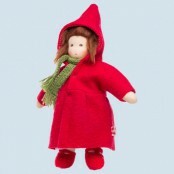 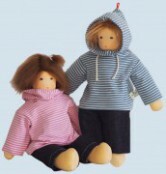 Since 1983 NANCHEN NATUR Dolls are handmade - one by one - in a small manufactory in Germany. 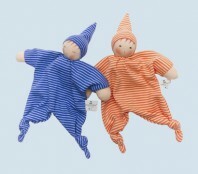 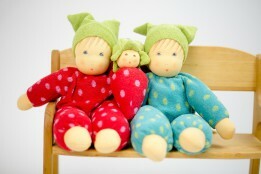 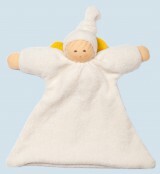 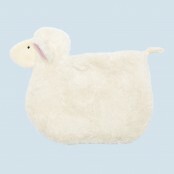 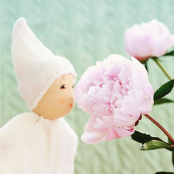 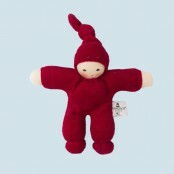 Nanchen soft and cuddly dolls are made of natural materials. 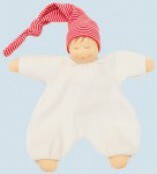 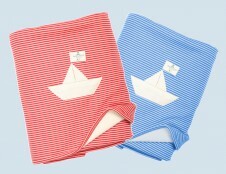 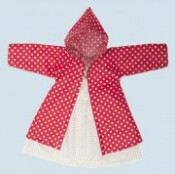 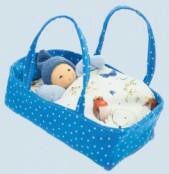 Manufactured with care for your baby and child, consisting mainly of organic cotton and stuffed with pure new wool. 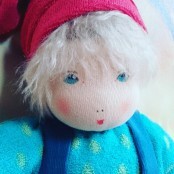 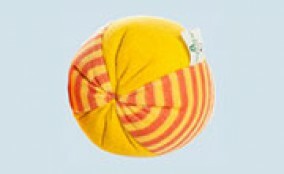 The doll’s faces are hand-painted directly in the manufacture. 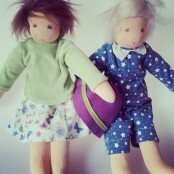 Being individually hand-painted, each is given its own character.